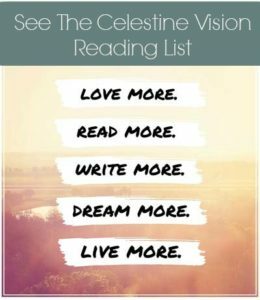 As so many others, when I read the Celestine Prophecy, I got really excited that James Redfield was able to put into words so many of the things I had been experiencing and seeing in my life. One of my biggest excitements was in the way he described the Control Dramas, and I was certainly quick to notice how everywhere I turned, everyone I knew was playing one of these Dramas frequently. 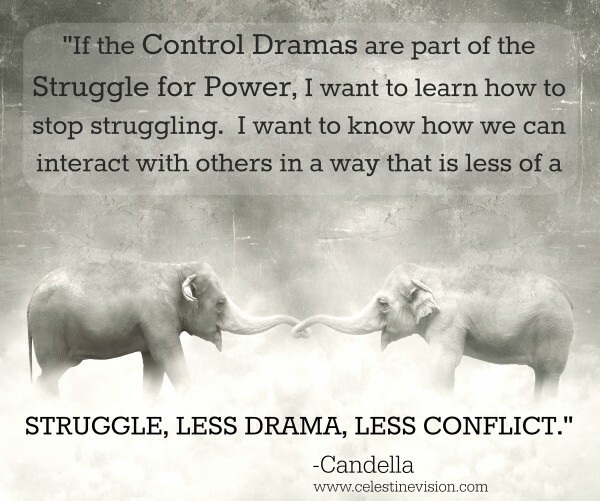 However, if the Control Dramas were part of the Struggle for Power, I wanted to learn how to stop struggling. 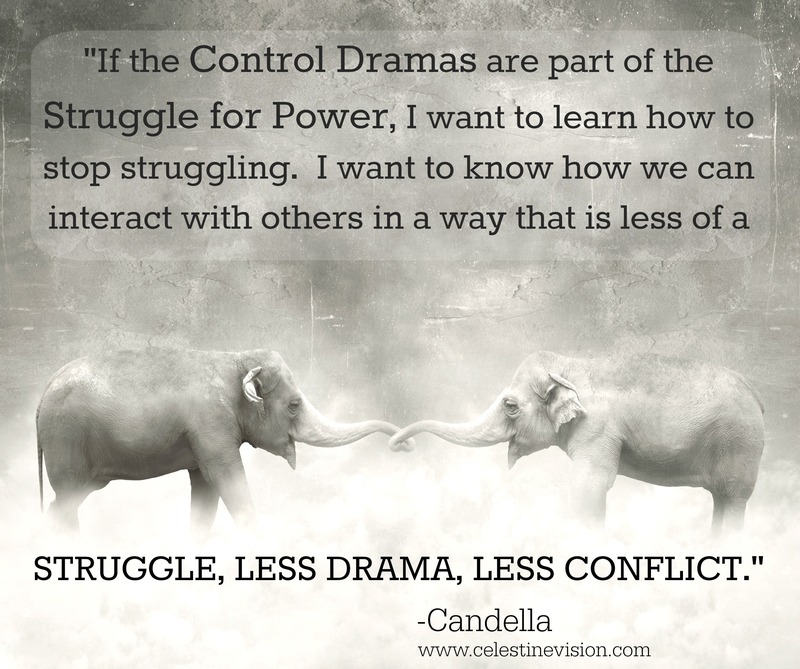 I wanted to know: How can we interact with others in a way that was less of a struggle, less drama, less conflict? The first thing I had to recognize was that the Control Dramas all came up at a time when my energy was low. I learned from a good friend who taught me the HALT acronym that she got from the field of addiction recovery (Alanon and AA). According to the field of addiction recovery, it is important to pause or HALT whenever we’re feeling Hungry, Angry (or Anxious), Lonely, or Tired. Rather than acting on impulse, or opening our mouths to find we’ve inserted a foot, it’s better to pause, take a breath and make sure we’re getting our basic needs met before proceeding with making big decisions or potentially doing something we’ll regret later. For an addict, HALT can be a huge help to remember to pause before taking that drink to numb the emotions. For those who are living our spirituality, HALT can also be a huge help to remind us to take care of ourselves, and reconnect with the source before proceeding. If you’ve ever had a baby, or even just been around a baby, you know from experience that little humans can become quite cranky when hungry, frightened, lonely, or tired. When we hear a baby cry, most will first check food and ask when the last time the little one was fed. If food is not the issue, we seek to cuddle the child and help remedy the feeling of lonely. “Hush, shhh, I’m right here with you,” we might say softly into that little ear. Or perhaps we’ll rock the little one and help to soothe the child to sleep. What we fail to realize is that big humans can also get quite cranky when hungry, frightened (Anxious), lonely or tired. Yet, as we grow, we sometimes forget to make sure these basic needs are tended, and then wonder at how cranky we can be, when we’ve been skipping meals, or eating junk food, which doesn’t nourish us very well, burning the candle at both ends with inadequate rest, failing to stop and connect with our source of energy. HALT is a reminder to make sure to check in with our own energy level, and regain some energy through a break, a snack, and/or a reconnection with Love. In a previous article, I reviewed the four Control Dramas (Intimidator, Interrogator/Critic, Aloof, and Poor Me) as defined by The Celestine Prophecy, and how to identify them. 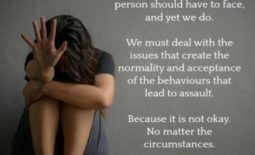 Time and again, members of the Facebook groups have asked how to deal with someone who is doing one or more of the Control Dramas, so it seemed a worthwhile task to take the time to write it all out. In the book Fighting Invisible Tigers (Earl Hipp, 2008), there is a picture on one of the pages of a person with a pause button on the forehead. I imagine HALT is a reminder that rather than letting someone else “push our buttons,” that I can push my own pause button. Perhaps I’ll even touch my forehead and remember mindfulness. Even without being so obvious, I can take a moment to check in with myself and see if I am Hungry, Angry (or Anxious), Lonely, or Tired and take care of getting those needs met. I can also take a deep breath and reconnect with the Source (God, Goddess, Tao, Chi, the Force, Universe, Love, insert whatever word you prefer). Sometimes, the actual practice of HALT means that I have to ask the person for an intermission.